The Aero Platform is a “ready-to-fly developer platform,” an Intel spokesman said in an email. It has an Intel Atom x7-Z8700 processor, DDR3L RAM and flash storage, and it will run a version of embedded Linux. Full details and price aren’t yet available, but it will ship in the second half of this year. Robotics has become an important educational tool, and other companies are also paying attention. Amazon paid $775 million for industrial automation company Kiva Systems, and it wants to deliver products using drones. 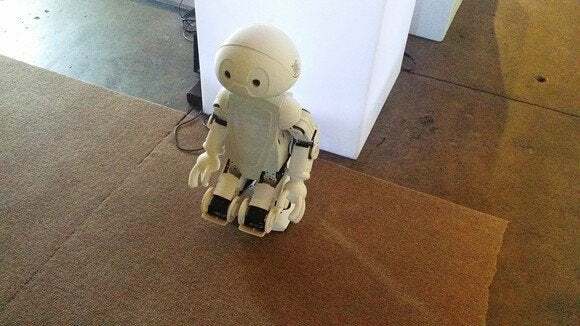 Google has also invested in robotics companies.